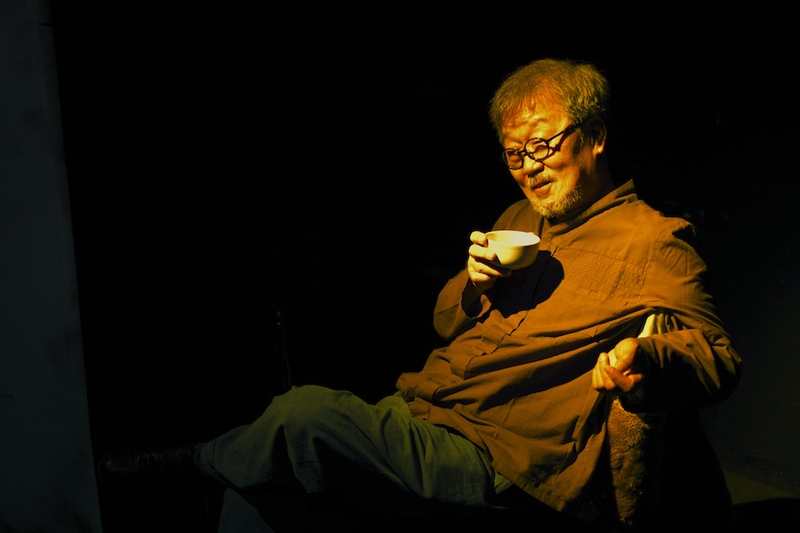 Fool for Love, the play starred renowned Korean actors Gyenam Myung, Sukku Son and Moon Choi. Born in South Korea, Jay Choi has lived in Seoul, Sydney, Berlin, Oslo and London. She studied English Literature in Seoul before moving to London in 2006 to study acting at the Royal Academy of Dramatic Art. Her acting career soon led her to directing, and she wrote the script to her first short film ‘Red Reflections’ (2013) in the Royal Court Theatre’s Unheard Voices writer’s programme. The short screened at a number of international film festivals, including Encounters, Helsinki and Reykjavik Film Festival. That same year she directed the play ‘Melodrama’ at Good People’s Theatre Company, for which she received a nomination for Best Director and won 2nd Prize at the 34th Korean Art Festival for Workers. In 2014 Jay directed a Korean adaptation of Sam Shepherd’s play ‘Fool for Love’ at Theatre Spring and shot her second short film ‘Contact Point’, both featuring renowned Korean actors Moon Choi and Sukku Son. In 2015 Jay trained at the Met Film School in Berlin and directed her latest short ‘The Travellers’. Jay is currently based between Oslo and London, developing her first feature ‘Glowed Up' with the BFI.